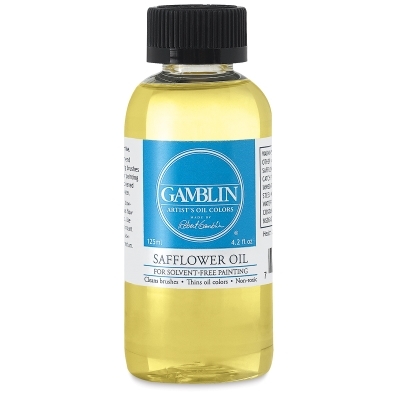 Good news for oil painters seeking alternatives to toxic solvents! Safflower oil is lighter in color than linseed oil, non-yellowing, and slow-drying. 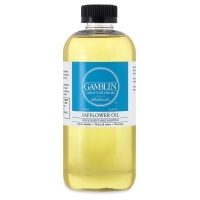 It is an excellent medium for passages of white and other light colors, making them sparkle and pop. 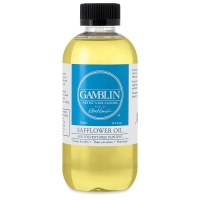 Gamblin Safflower Oil is made in the USA.